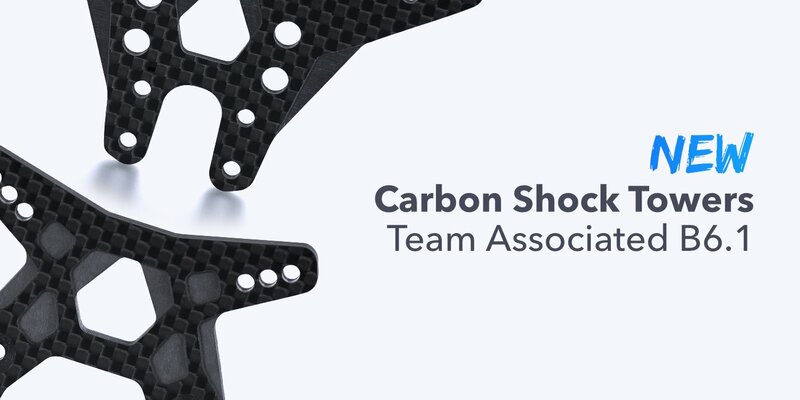 These carbon fiber shock towers feature our refined suspension geometry. 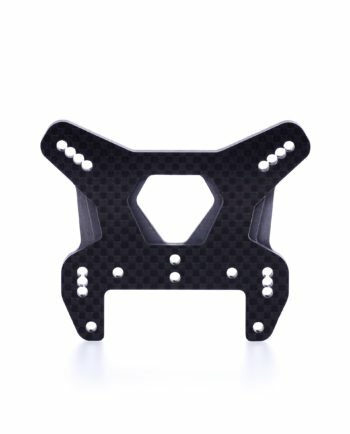 Which offers relocated shock positions for fine adjustment and improved traction characteristics, designed to work great with different styled tracks. 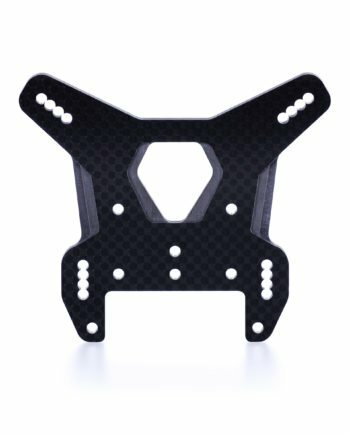 Our unique double stacked reinforcement ribs are completing the design by adding strength and some extra coolness. 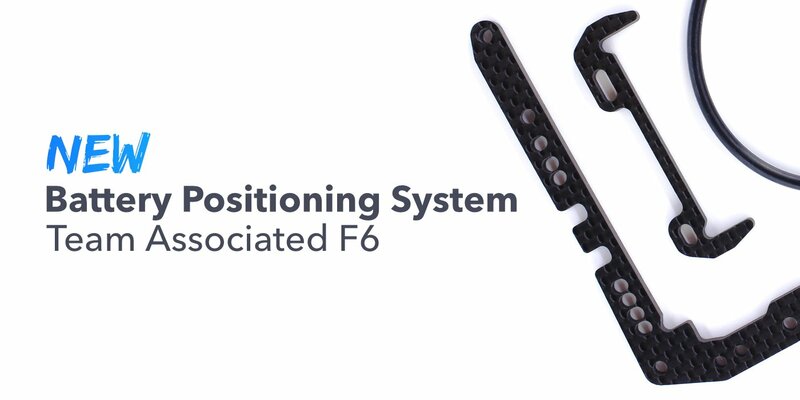 We are excited to announce the release of our new Battery Positioning System for the Team Associated F6!